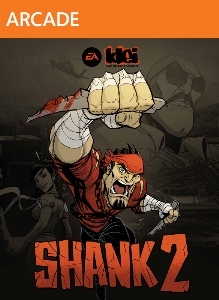 The fan-favorite 2D brawler is back in action with Shank™2. 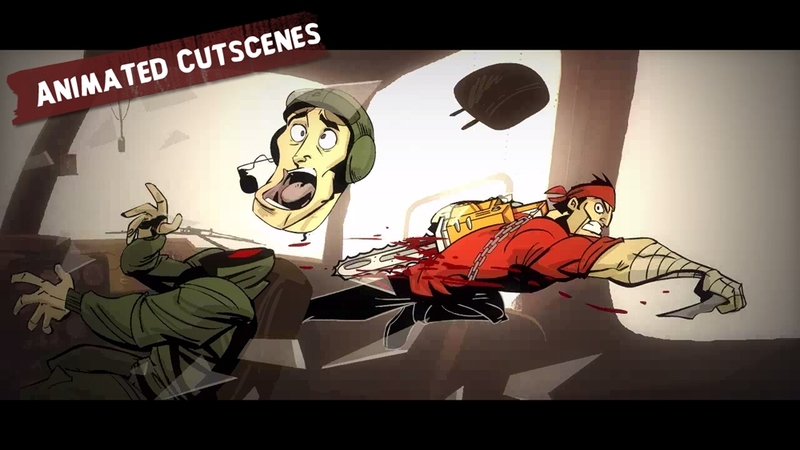 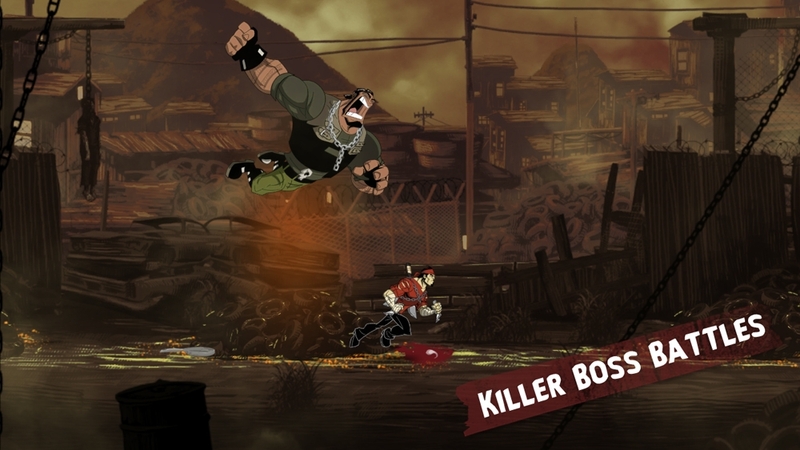 Shank is forced on the offensive wielding his trusty arsenal of weapons and combo moves to protect those close to him. 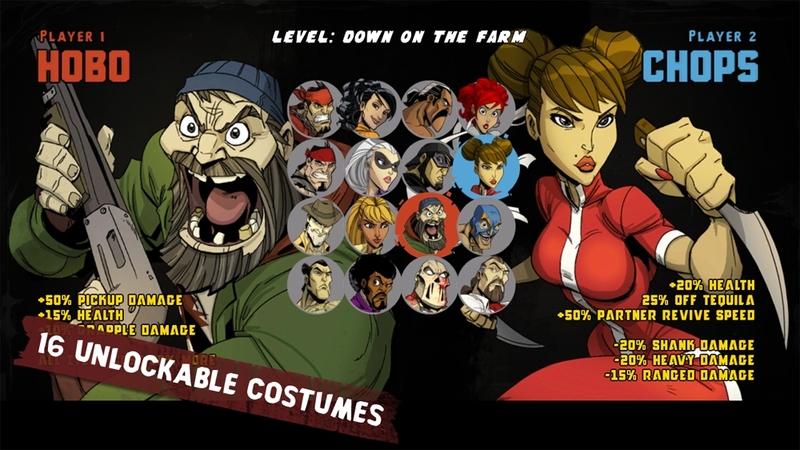 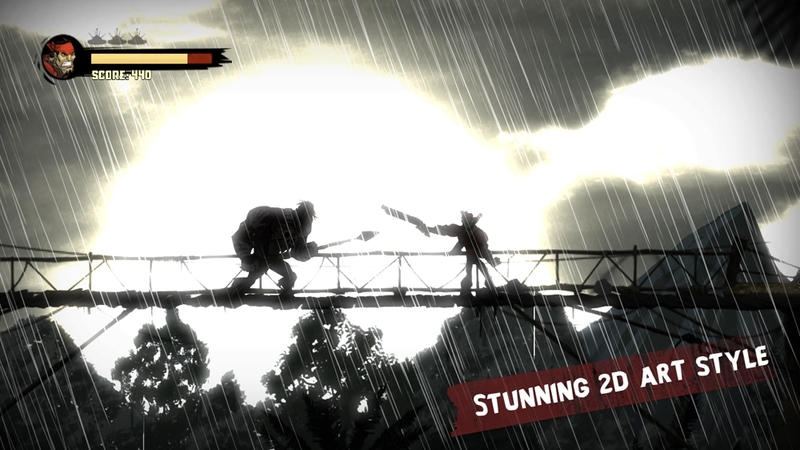 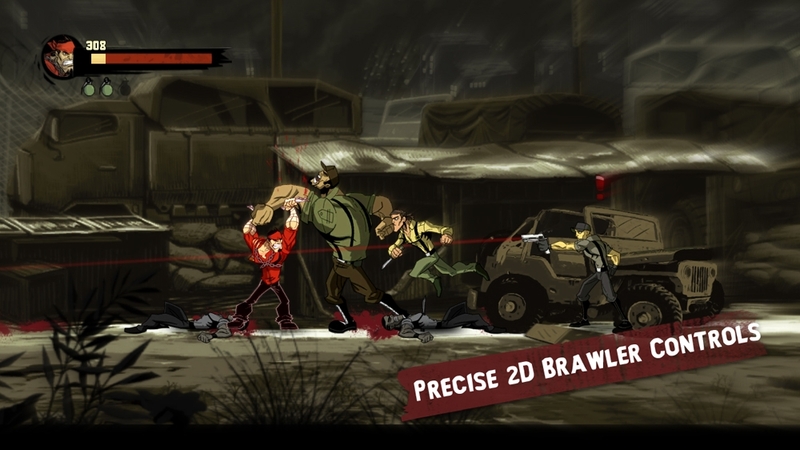 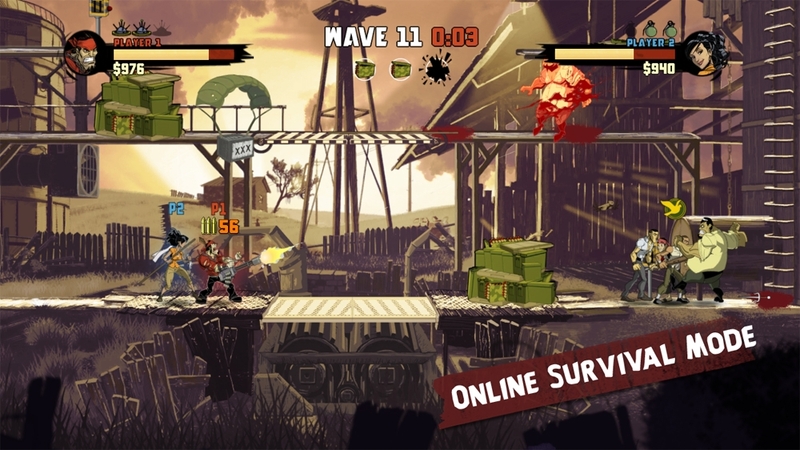 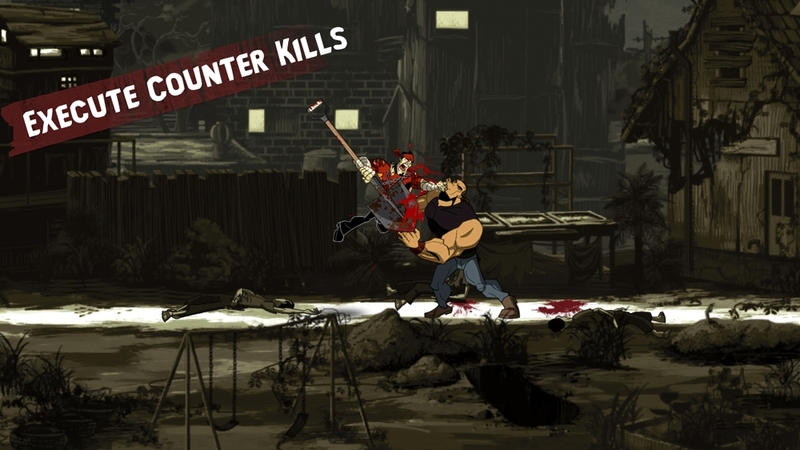 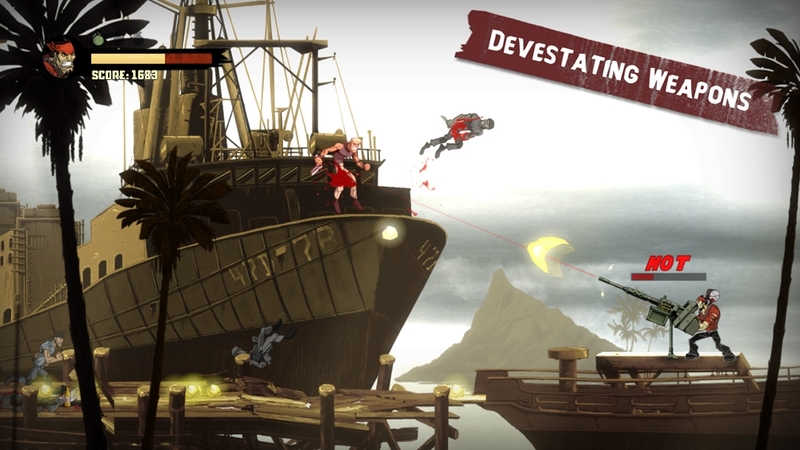 Shank™2 raises the bar from the original, creating an amazing comic book visual style and combat system which redefines the 2D side-scrolling brawler.